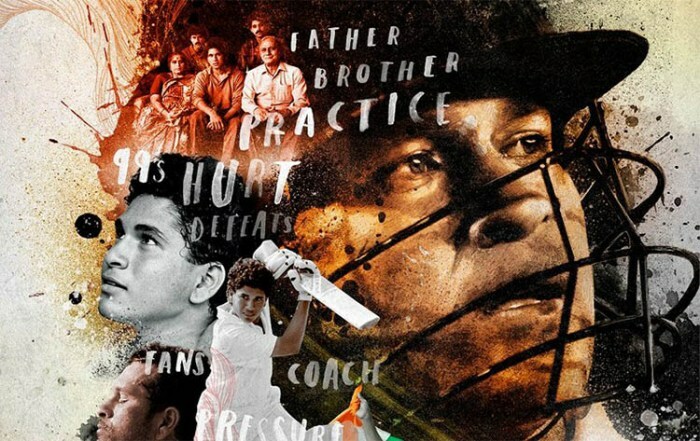 The much awaited biographical Indian film of the year, ‘Sachin- A Billion Dreams’ based on the real life of cricket god Sachin Tendulkar, is all set to hit theaters this Friday i.e. 26 May. 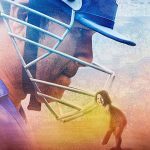 All cricket as well as Sachin fans are showing huge craze towards the film and excitedly waiting to watch the cinematic version of his life so far. 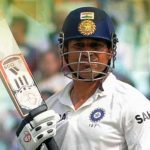 Infact not only the cricket lovers but entire India is excited to know, how this man become a legend of cricket and an inspiration to many. 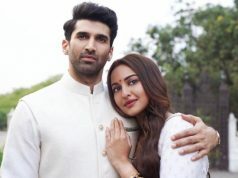 Official trailer of the film was released on April 13, which had created huge buzz among fans. 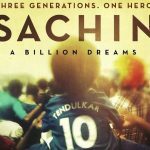 Directed by James Erskine, Sachin- A Billion Dreams is being released on 2400 screens across the country and has registered decent advance booking at box office so far. 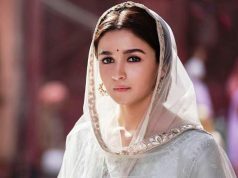 But as it has been filmed in a documentary style, so it won’t be easy for the film to attract large audience toward theaters. 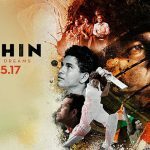 For the opening day, Sachin- A Billion Dreams is set to take almost good start of 8-9 crores (2400 screens) across the country because of good initial buzz, but it won’t perform impressively like MS Dhoni: The Untold Story in it’s lifetime due to lack of useful ingredients and being release with Ramzan month. 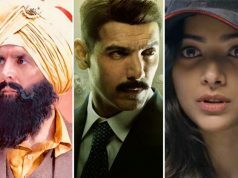 Although Sachin Tendulkar is the pride of India and also entire Bollywood is promoting his biopic, so we can expect more from it. But still further performance of the film after Friday, will depend only on the reactions of viewers. If Sachin- A Billion Dreams gets positive word of mouth, then will rise, otherwise remain almost flat over the weekend.